This is a Sponsored post written by me on behalf of Pep Boys and Techron for SocialSpark. All opinions are 100% mine. Living in the country my car can sometimes feel like it’s my life. I need my vehicle and I make it work for it’s keep around our place. With an average of 3,000 miles a month I have to do everything I can to keep it in tip-top shape. Cory does keep track of most of the maintenance on our vehicles but there are a few things that I can do myself to make sure my vehicle will keep going for another 100,000 miles. It’s always good to know that your vehicle isn’t using too much oil and that it’s clean (not showing signs of residue). My husband has our oil tested once a year as well because the test can show tons of diagnostics of issues that could be starting and with a vehicle that has over 160,000 in miles in 6 years this is a must! We also use a synthetic in all of our vehicles, the price is a bit higher bit higher but it’s 12,000 miles or 12 months so we think it’s worth it in the end. Do this step with your engine cold. Tires are a good indicator that something is wrong with out vehicles. We want them to be wearing evenly on all 4 tires and check from the inside of the tire to the outside of the tire on the tread part. If this is wearing unevenly it might be time for alignment. Don’t forget to have your tires rotated as well to help keep the wear on the 4 tires the same, after all that braking you do will cause your front tires to wear different than you back tires. Rotating them helps keep this even and will help you get the best use out of your tires. 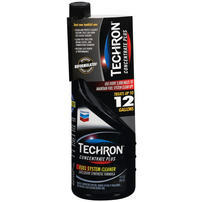 Techron Fuel System Cleaner is proven to be effective at keeping both modern and older engines clean. The result is maximum power, lower emissions and maximized fuel economy. There have been significant advances in engine design including hybrid and direct injection spark ignition technologies. These engines are designed to work at their best when they are clean. Even microscopic amounts of engine deposits can adversely affect performance. 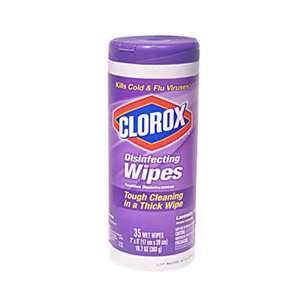 Techron fuel system cleaner is available at your local Pep Boys. 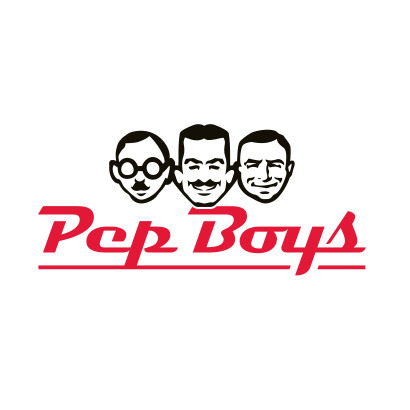 Click to Find a Pep Boys Near You. Vehicles are not cheap and if you’re like me you want to get the most out of your vehicle, the most miles and the most years of use. While I want a new vehicle something fierce it’s just not the best time in our lives for that as I want our kiddos to be a bit older and cleaner in our vehicle before I spend the money on a new one. What are your tips to keep your vehicle running smoothly? Do you do the maintenance on your vehicle or leave that to your husband or an auto care shop?